Every element of the experience, including friends lists and communication, sponsored events and tournaments, matchmaking, stats tracking, and even the game itself is accessed and delivered free of charge through the web browser. 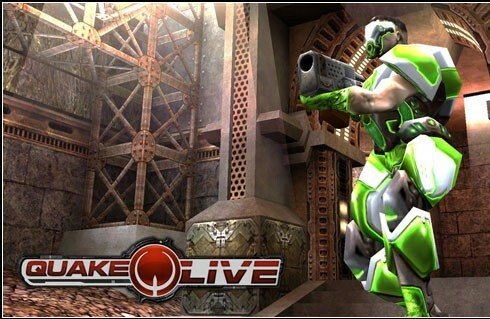 Integrated with IGA’s proprietary SDK, QUAKE LIVE will offer companies and agencies fresh opportunities to dynamically-target brands to audiences within a broadly accessible version of one of the world’s premiere game franchises, while also offering gamers a totally free premium game, fun events and a vibrant, active community of other players. 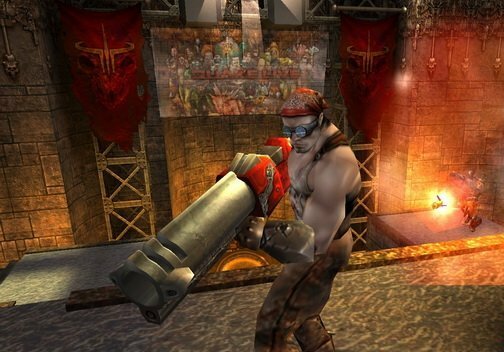 After creating a free account, Quake Live requires the installation of a simple plug-in. 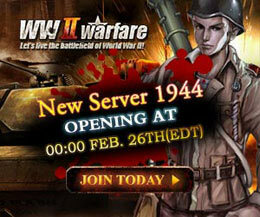 Once it has been installed, the game can be launched from most available web browsers. From there, the core game installs in the background while you’re given time to choose your character skin and tweak other settings such as controls, audio, and the color of your railgun beams. A 100% free arena shooter created and supported by id Software. Over 25 arenas and 4 game modes for endless competition.